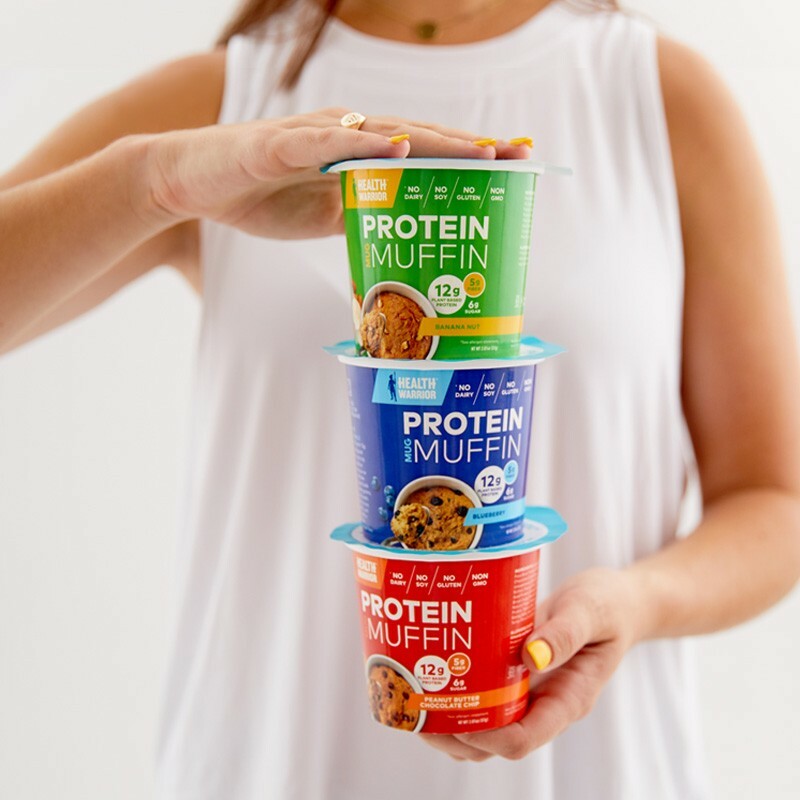 One box includes six (6) Protein Mug Muffins. Save 10% when you buy 12 and get FREE shipping on any order over $40! 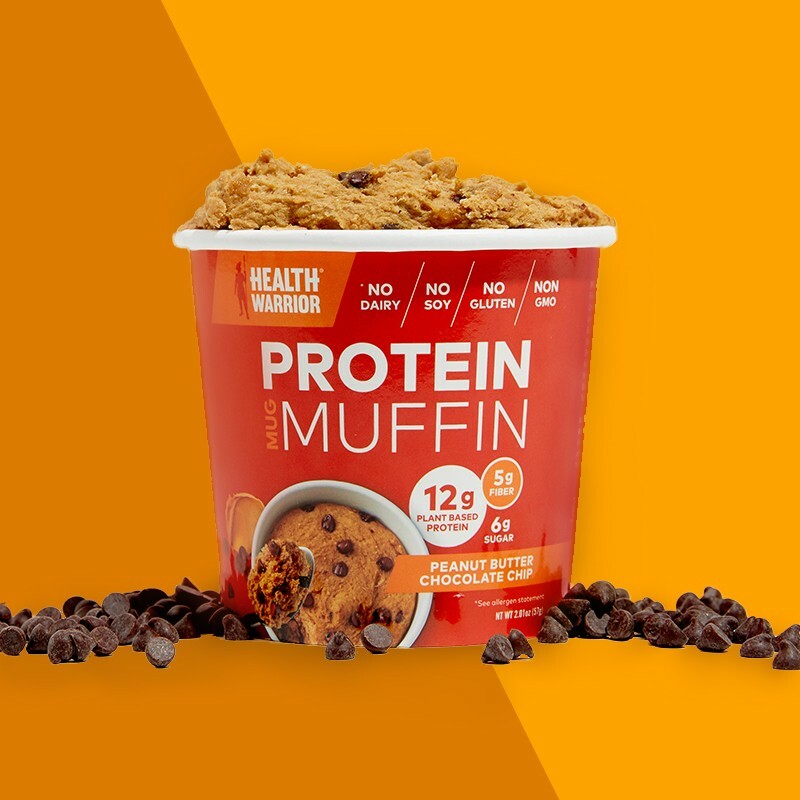 Health Warrior’s Protein Mug Muffins are a warm, spoonable muffin with 12g of plant based protein and only 6g of sugar. Plus no stevia or sugar alcohols! 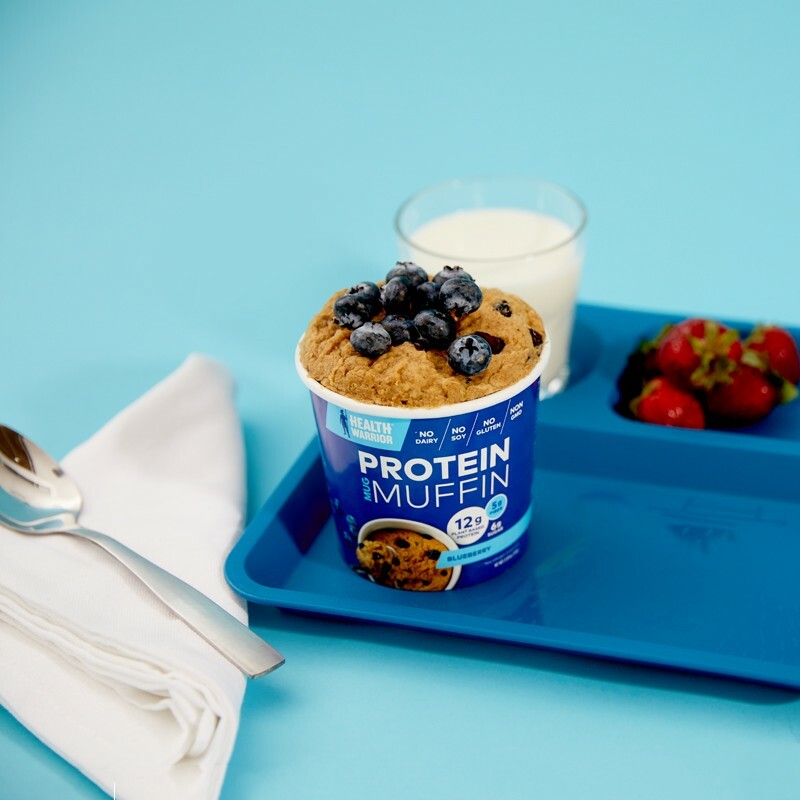 Just add water, stir and microwave and you have a protein-packed muffin ready in under a minute! 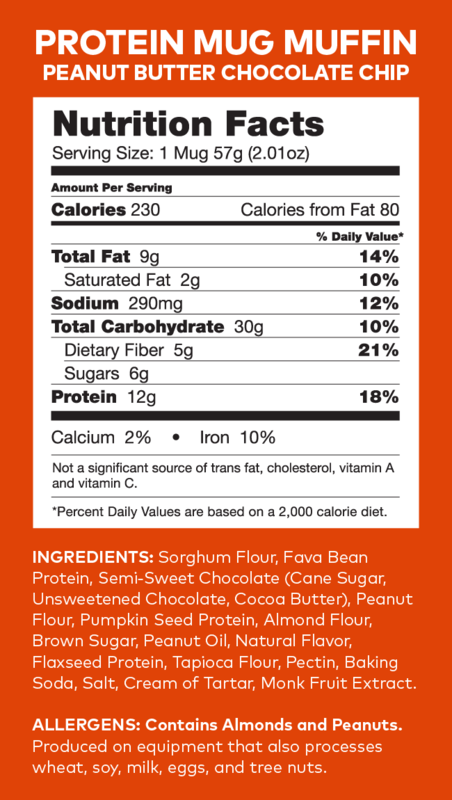 Health Warrior Protein Mug Muffins are made from superfoods like sorghum, pumpkin seeds, flax seeds, and almonds. All the good stuff to power your busy day! 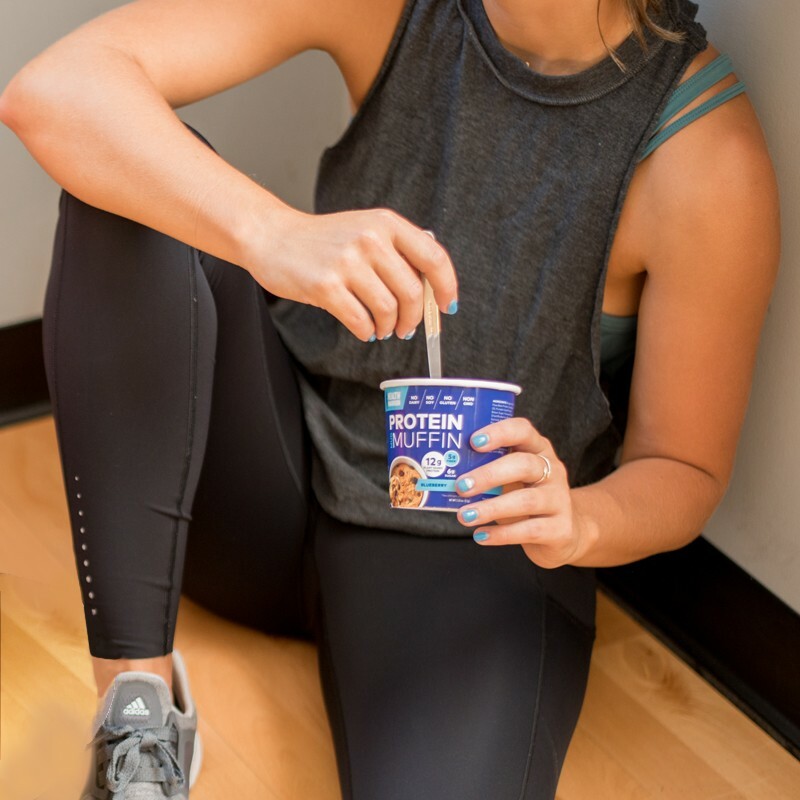 Our protein mug muffins have 12g of plant based protein, are an excellent source of fiber, and are dairy free, soy free, gluten free & non GMO. Contains Almonds. Produced on equipment that also processes wheat, soy, milk, eggs, and tree nuts.